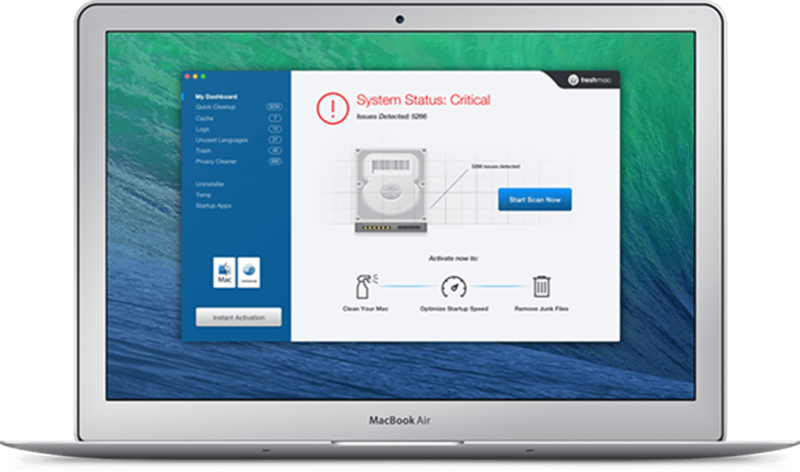 If you constantly find yourself annoyed by your computer running slowly, freezing, or running into other problems and errors, then you might be wondering if there is anything you can do to make your computer run faster without necessarily having to take up your entire day or spend your hard-earned money in the process. Fortunately, there are a few simple things that you can do to improve your overall computer speeds in just 20 minutes or less. You might be surprised at just what a difference this can make. For starters, if you do not already have a free antivirus program, now is the time to download one and run a full scan of your computer’s hard drive. 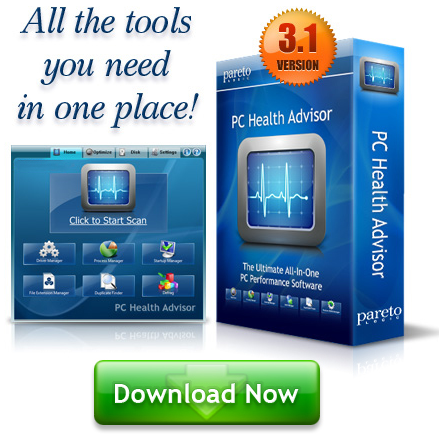 This is a great way to find and get rid of malware, spyware, and potential viruses in just a few minutes of your time and with just a few clicks of a mouse on your end. Furthermore, to increase computer speeds, consider taking a minute to through your computer programs and delete the ones you no longer use. This can free up gigabytes of space on your hard drive, which will lead your computer to run faster for you in no time.